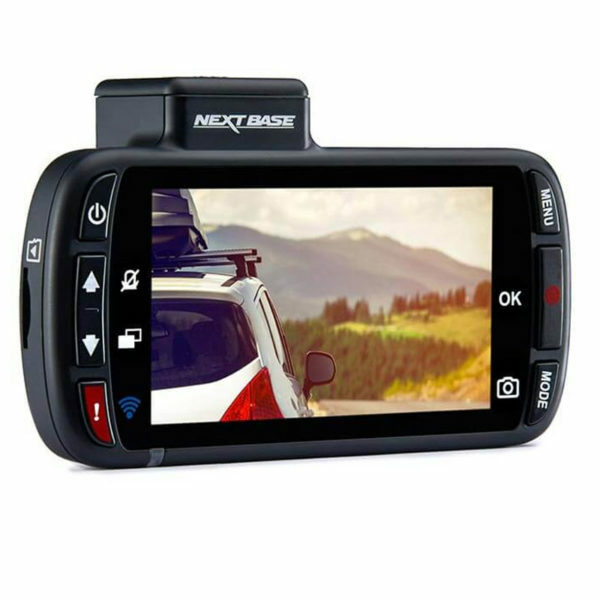 The Nextbase 312GW is a high quality and affordable front facing dash camera that records in 1080P full HD. 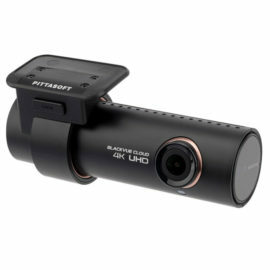 It boasts an impressive 140° wide angle lens, 2.7” LED screen and has built-in Wi-Fi and GPS. Increase the storage capacity of your dash camera. 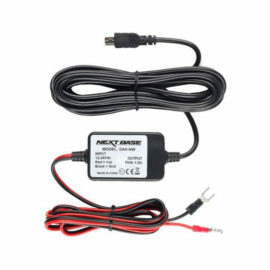 Hardwiring your dash camera allows you to conceal all wires and leave the cigarette socket free. 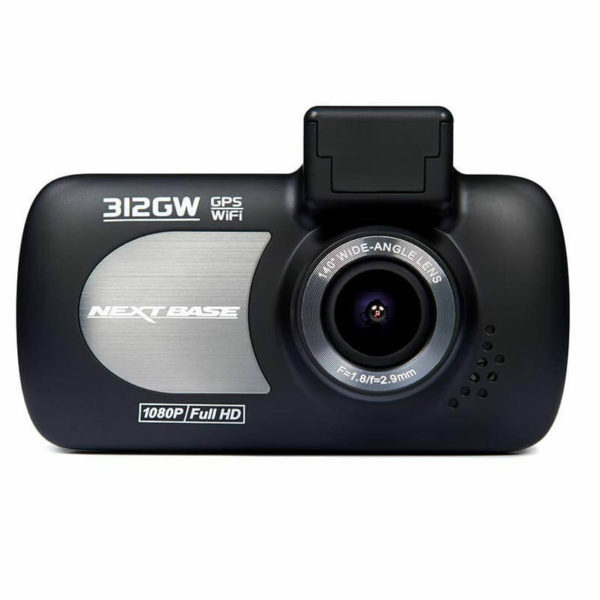 The Nextbase 312GW is a front facing dash camera which records at 1080P Full HD @ 30FPS. 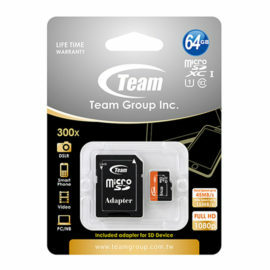 It has built-in Wi-Fi that allows you to use your smartphone to easily review and download footage. The 312GW front camera records in full HD 1080P @ 30 FPS. 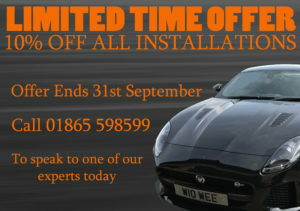 This ensures that the camera provides clear video evidence. 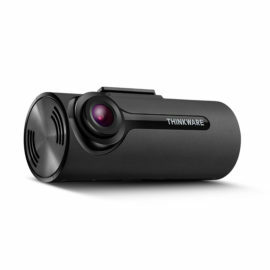 The 140° wide angle lens ensures that the camera captures a comprehensive view of the road ahead. Alongside this, the camera has night vision to ensure the camera records high quality video even in low light conditions. 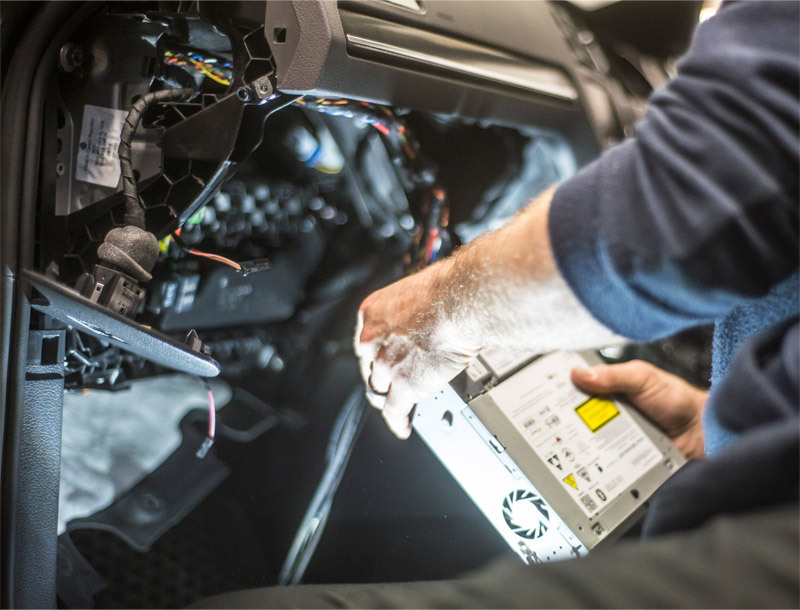 Continuous Recording– The 312GW will begin recording automatically when the engine is switched on and will continue in this mode during normal driving conditions. Event Recording– If the G-Sensor is triggered the video file will automatically be locked to ensure the video file is not overwritten by normal recording. Parking Mode– When in parking mode the Nextbase 312 will record a 30 second video clip if an impact is detected. The Nextbase 312GW has built-in Wi-Fi, this allows you to connect your smart device to the camera. 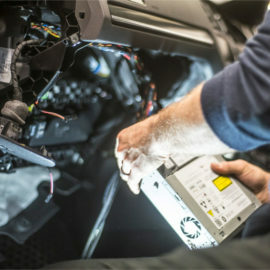 When connected you can review and download previously recorded footage, live view the cameras and change the settings. 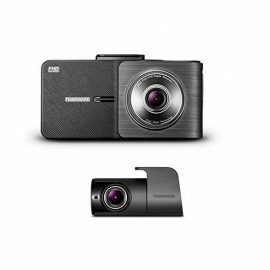 With the 2.7″ screen on the back of the camera you can quickly review video footage and change the cameras settings. Through the use of the GPS the camera is able to locate the vehicle and monitor the speed and direction of travel to provide court admissible evidence if an accident occurs.